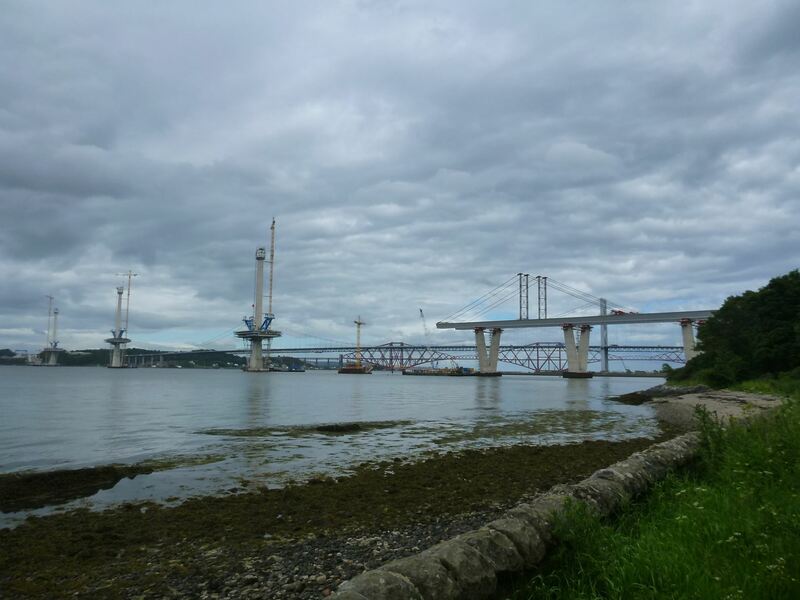 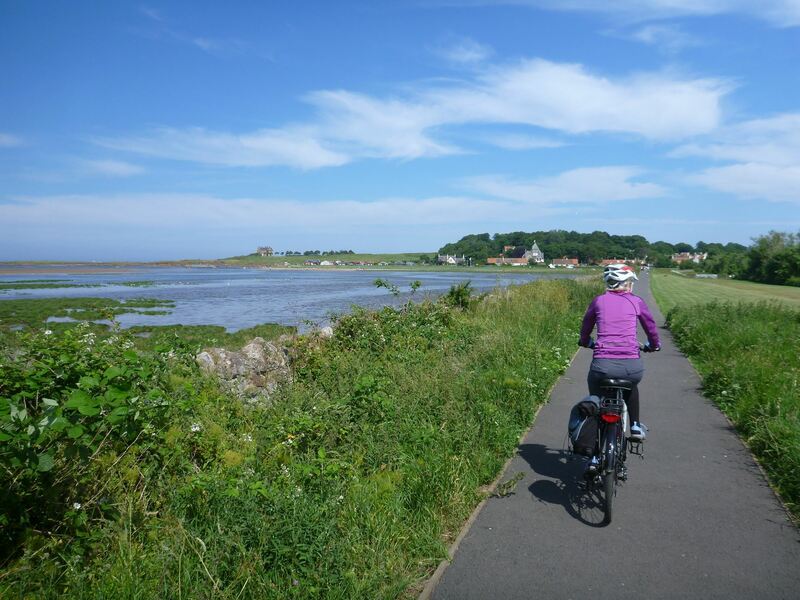 This new Scottish coast to coast trail was launched in April 2014. 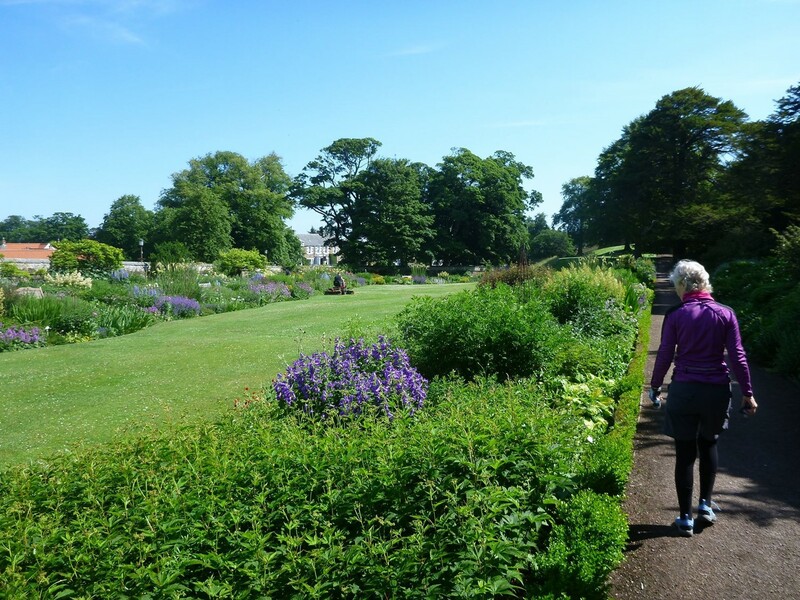 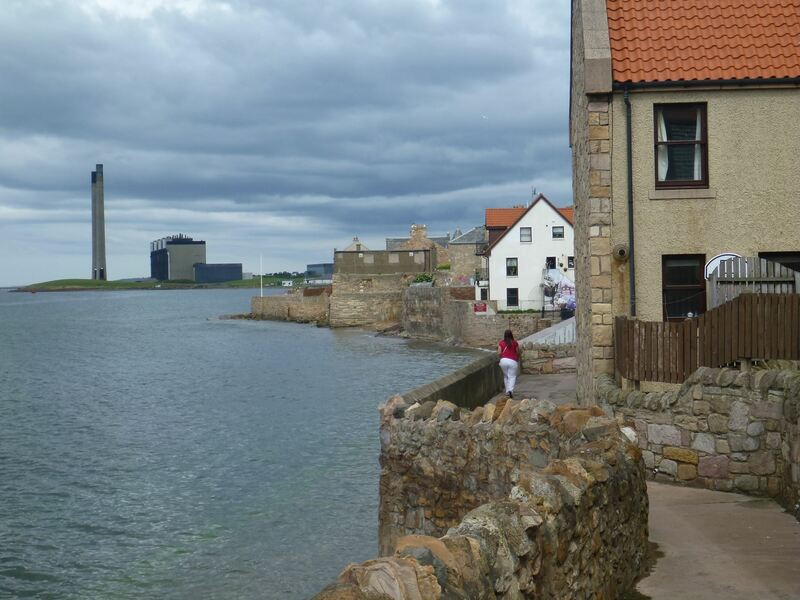 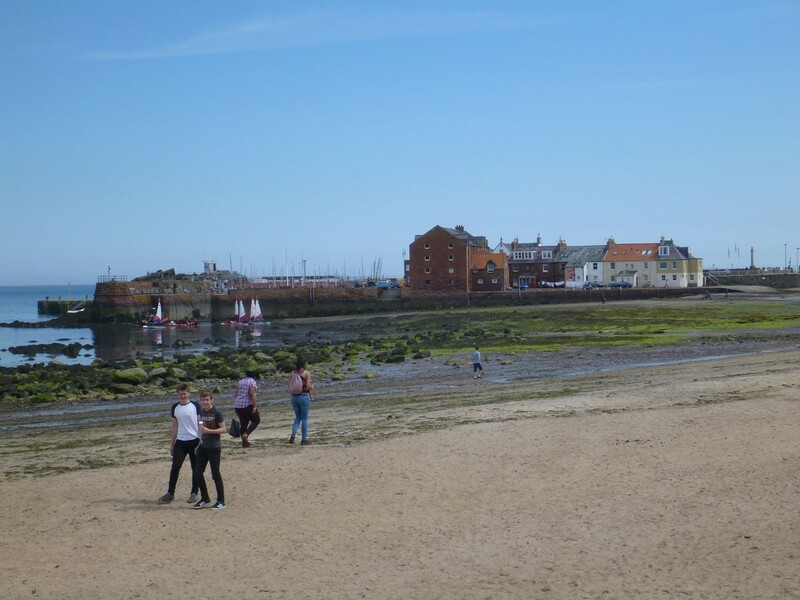 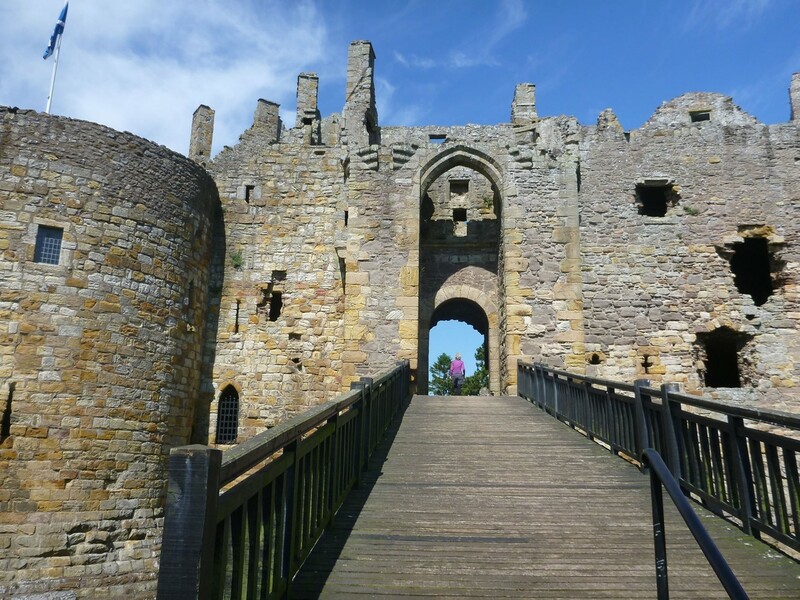 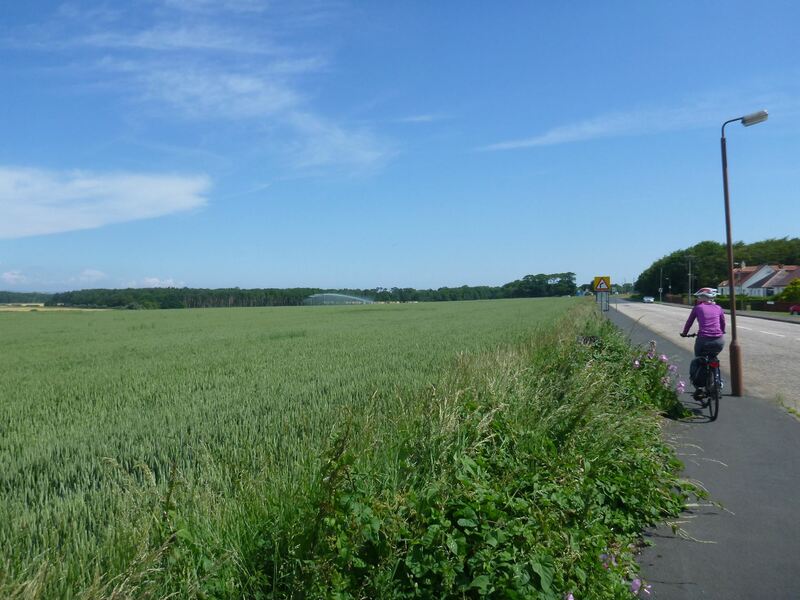 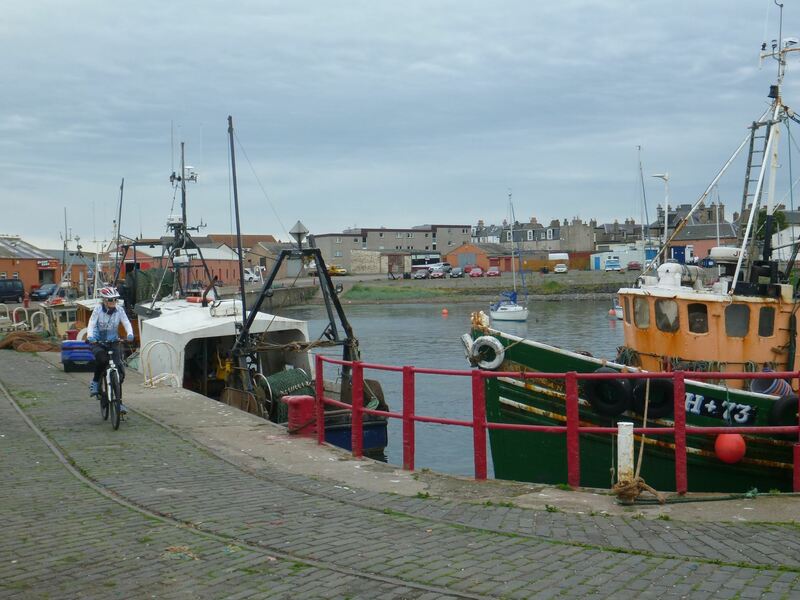 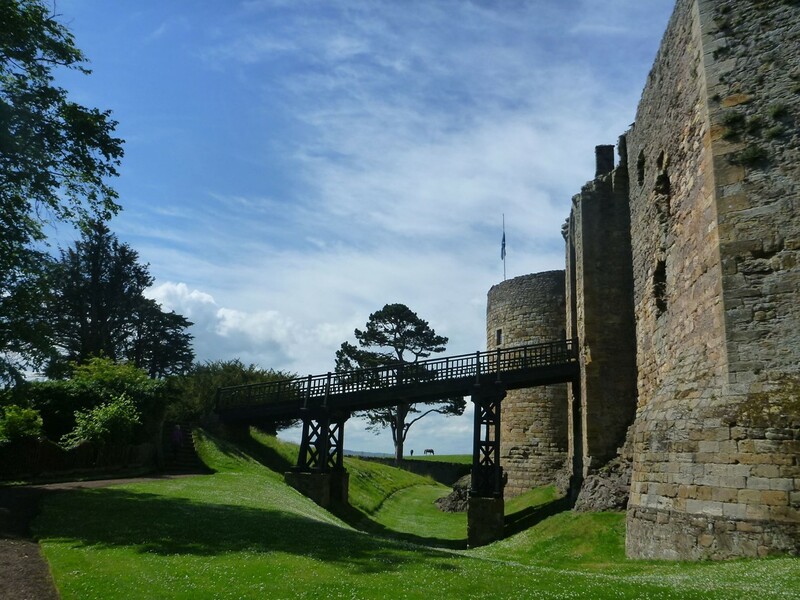 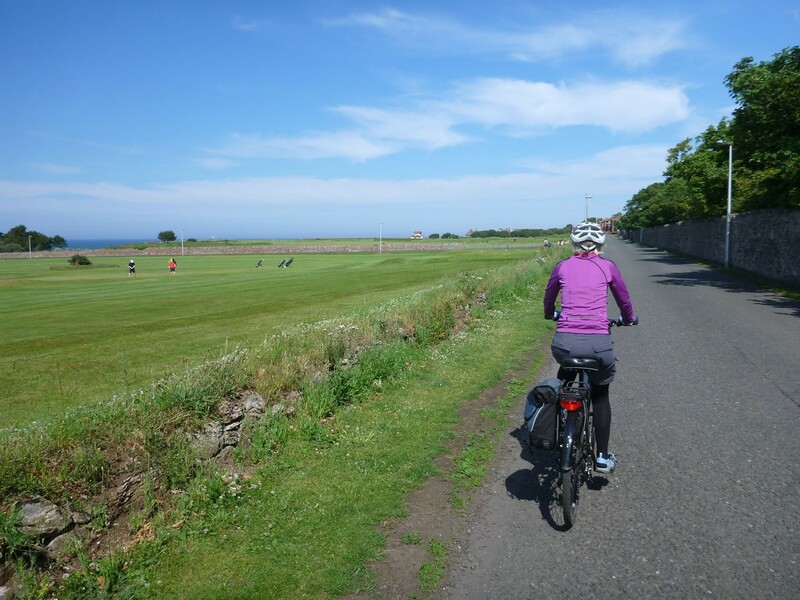 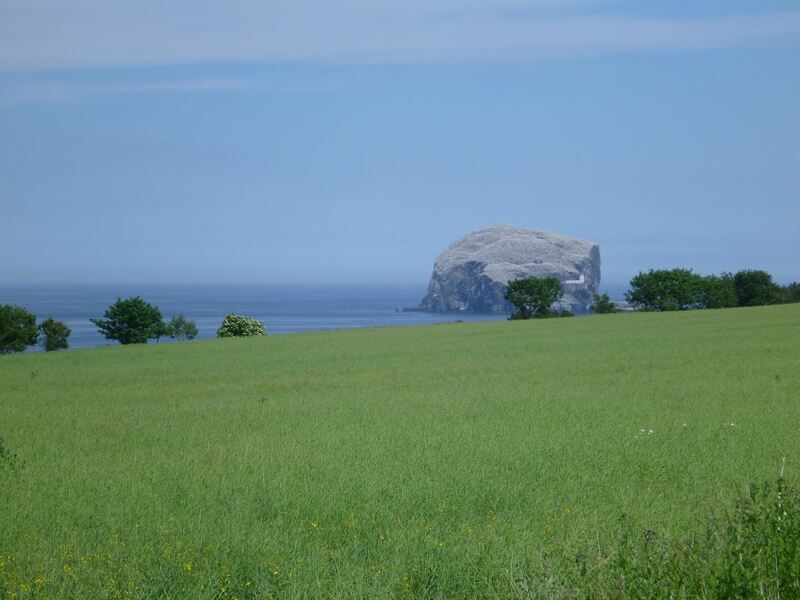 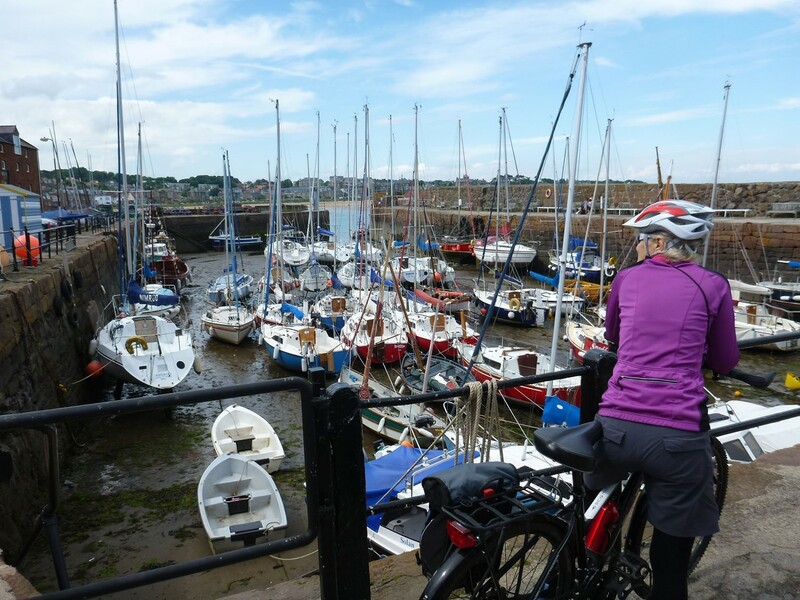 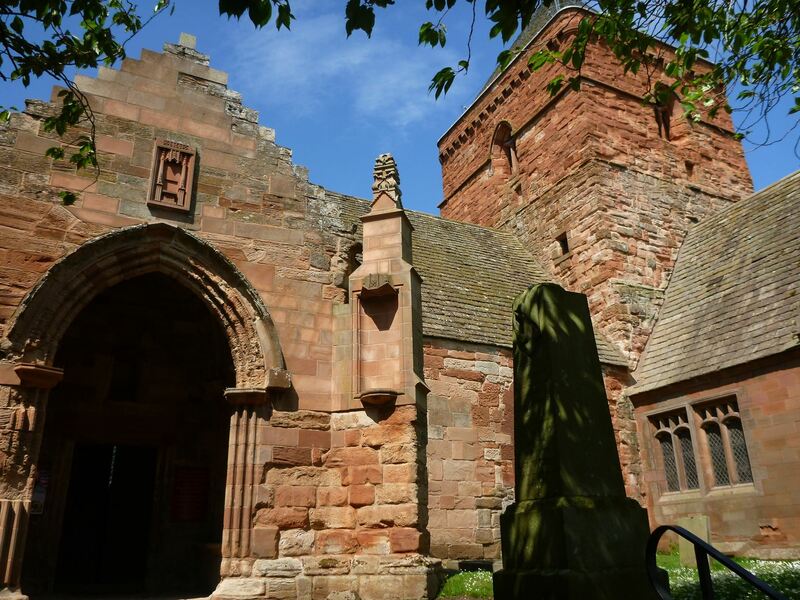 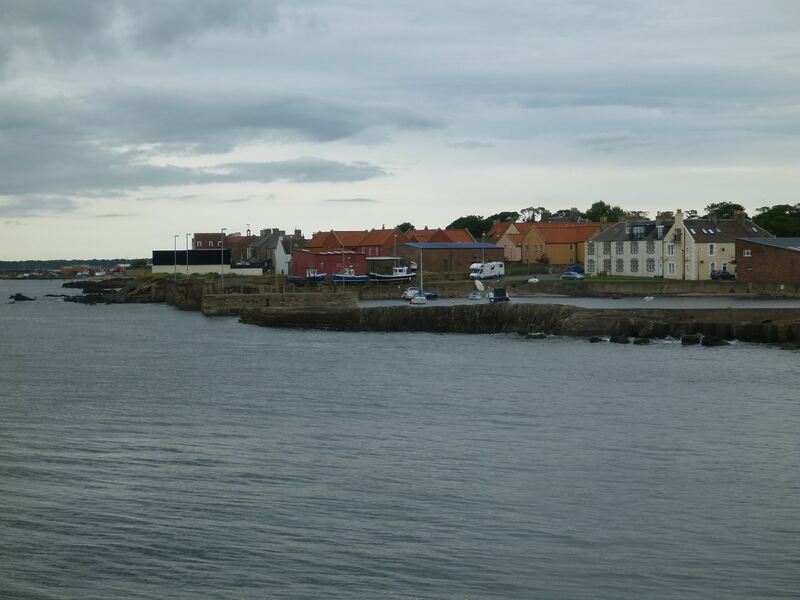 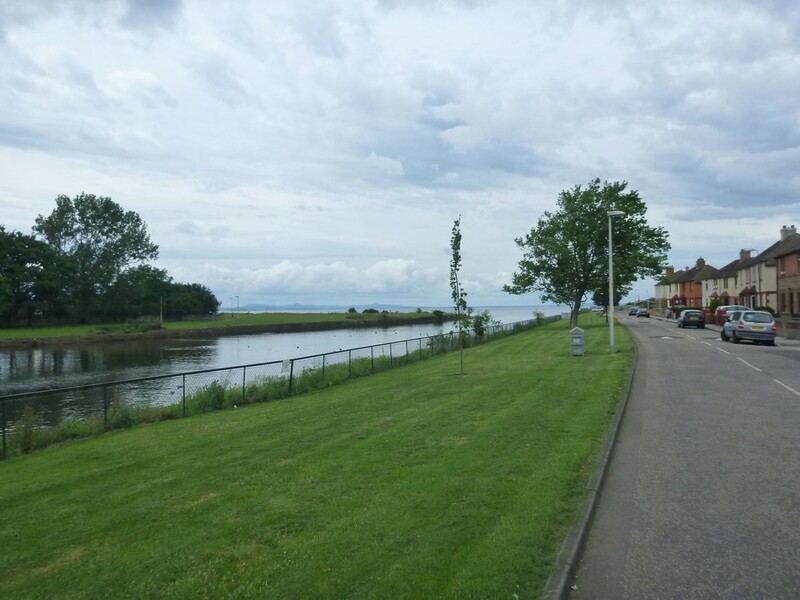 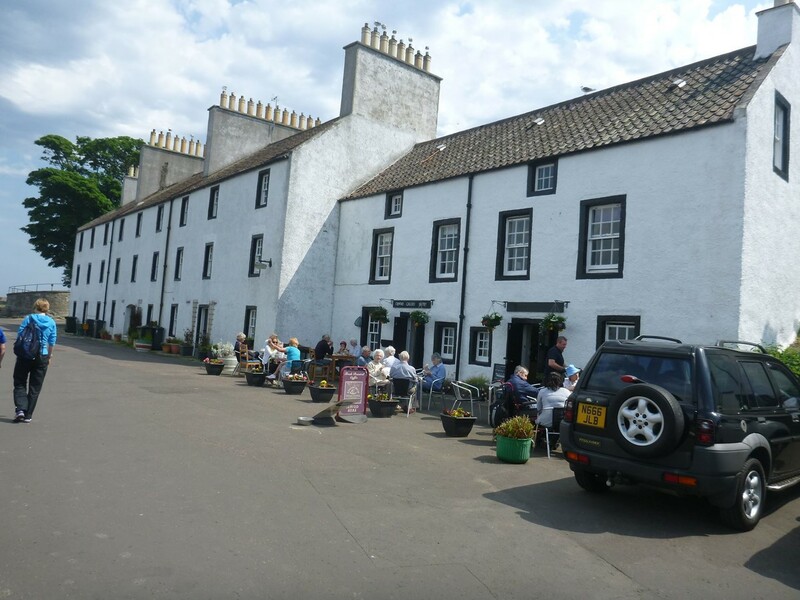 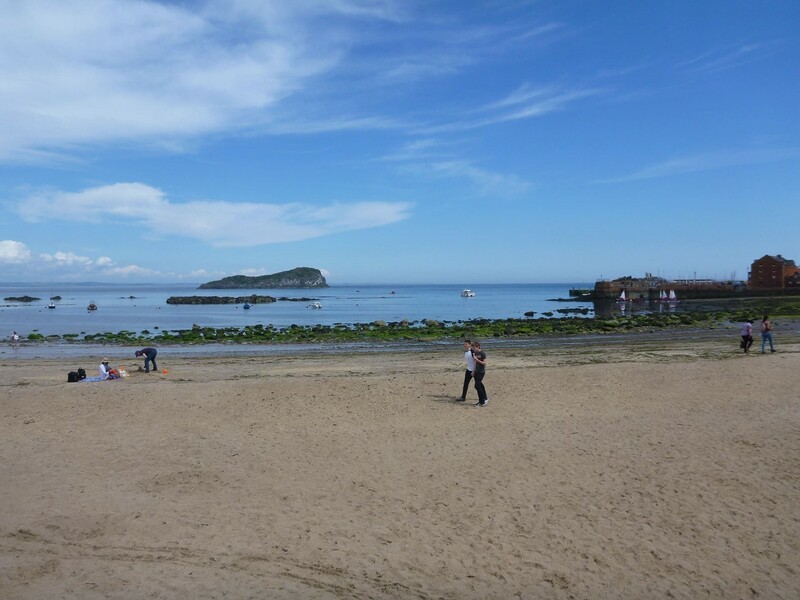 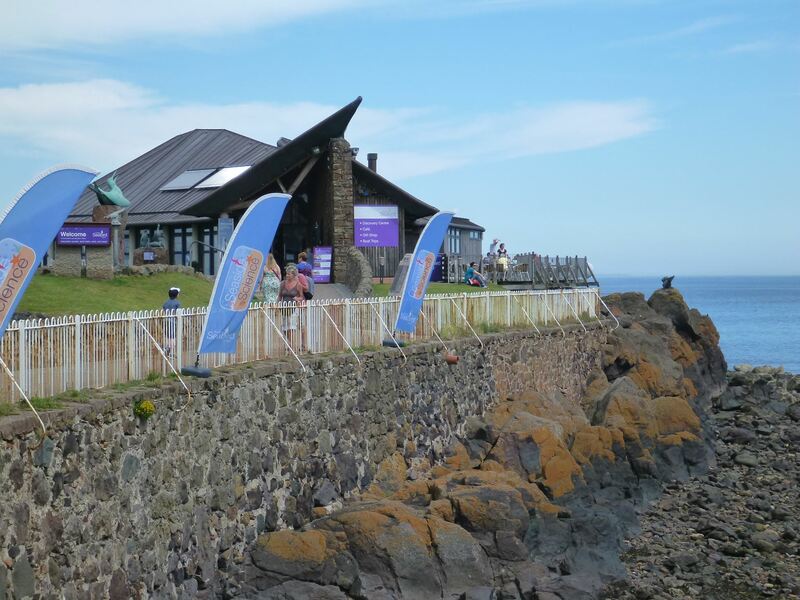 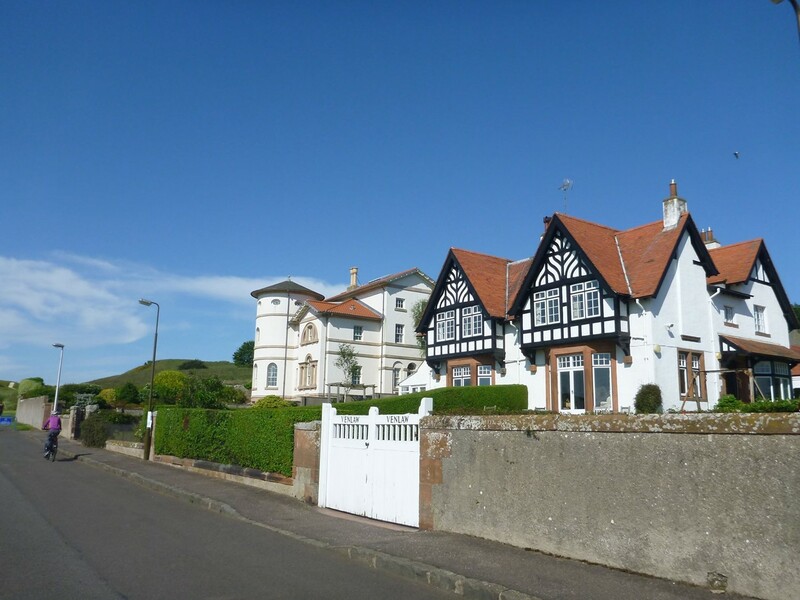 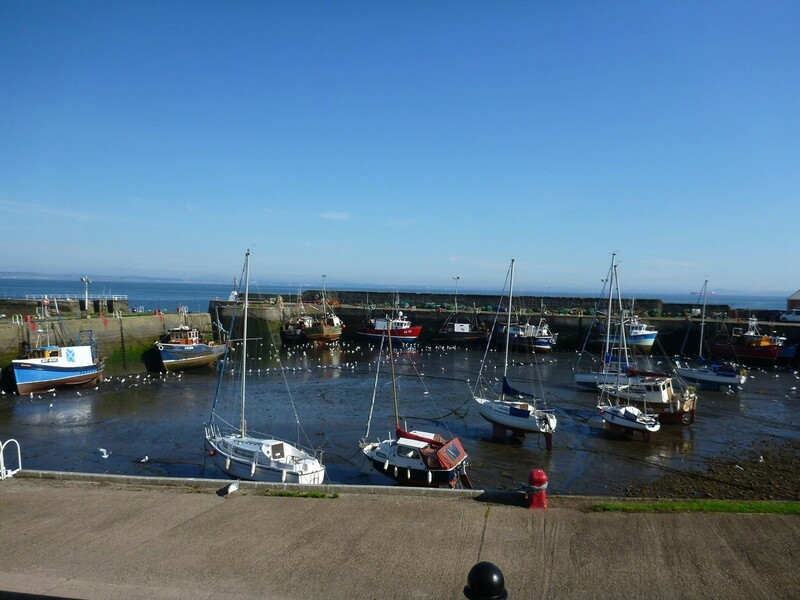 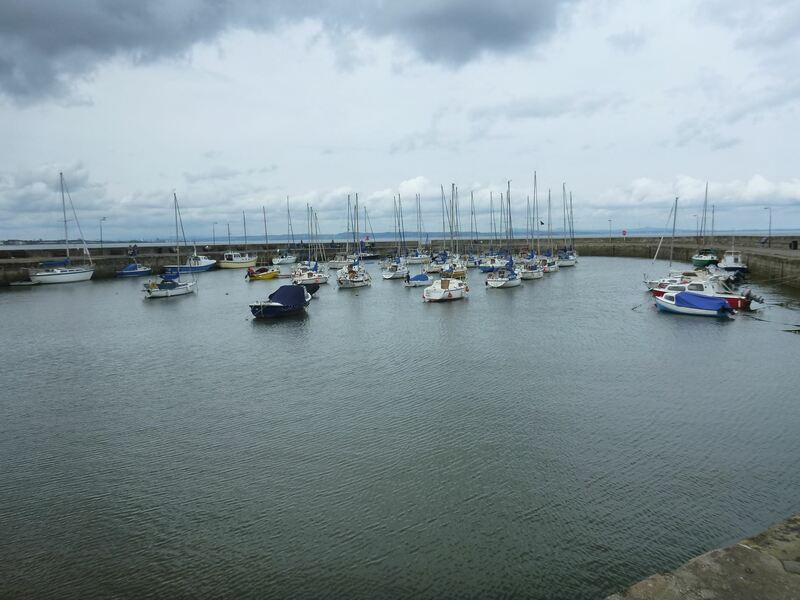 The route is named after the Dunbar born conservationist John Muir, who emigrated to America whilst still a boy and became the father of the American National Parks and a key figure in the conservation movement. 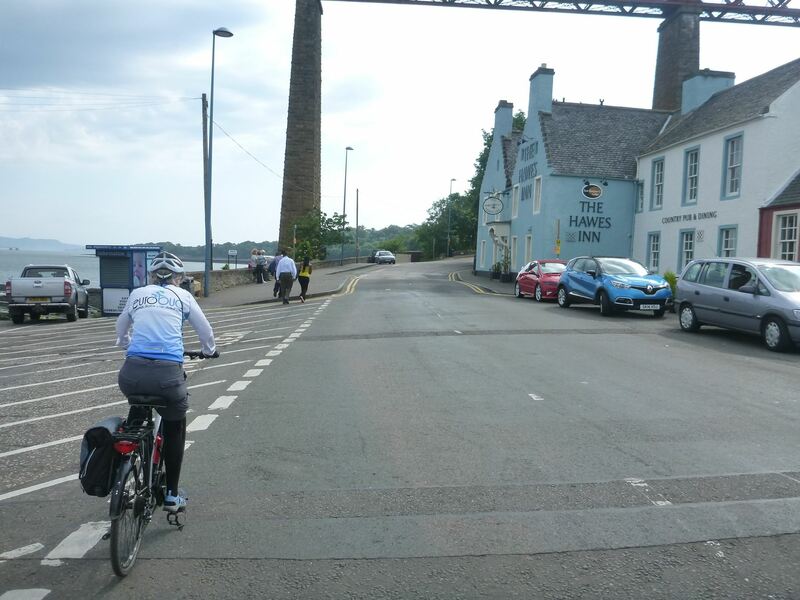 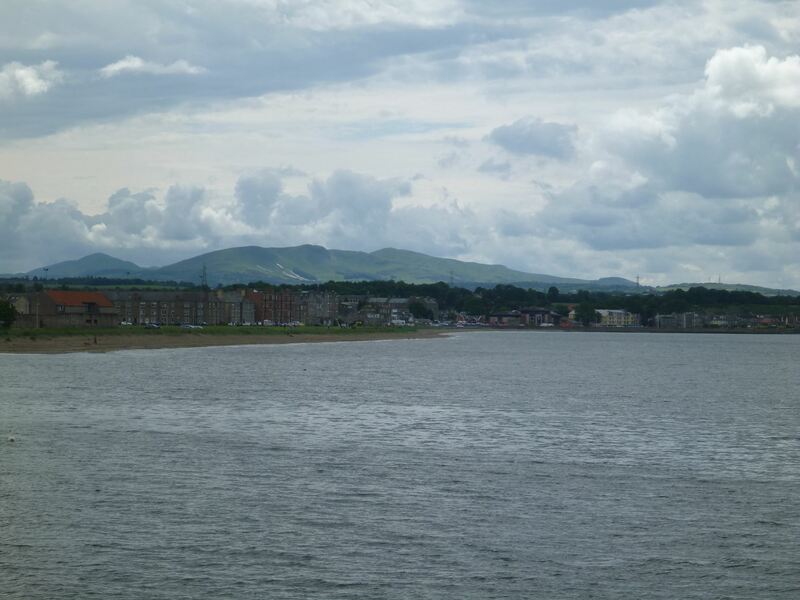 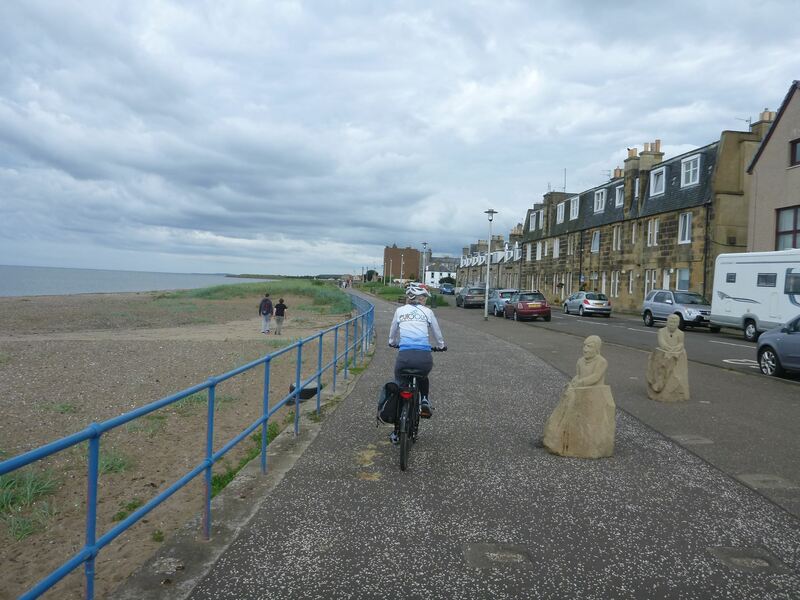 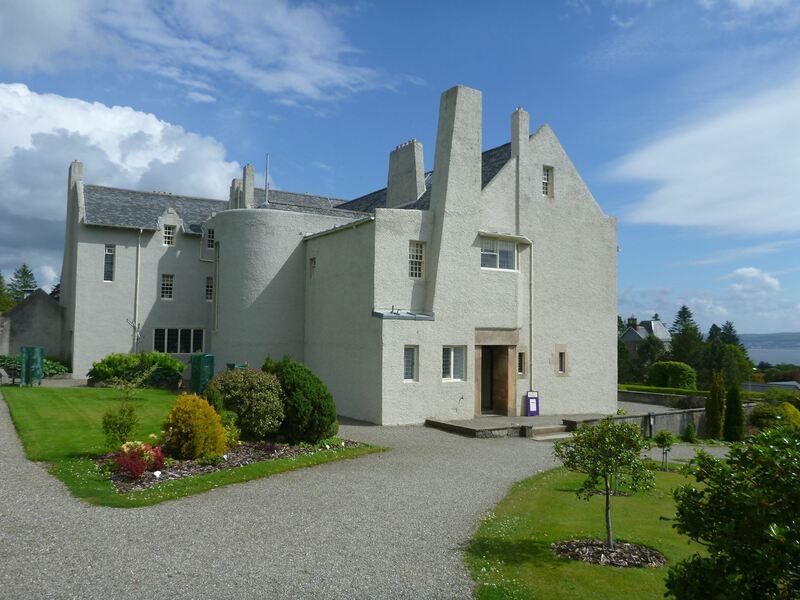 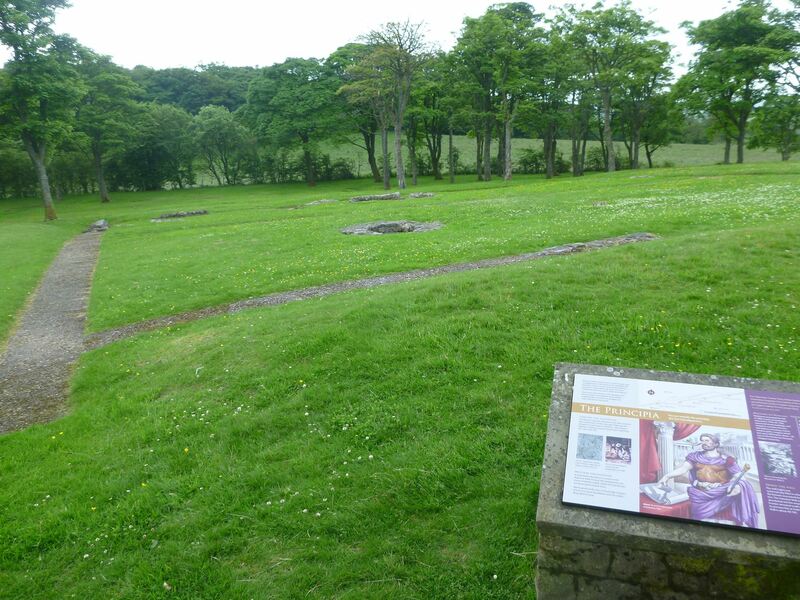 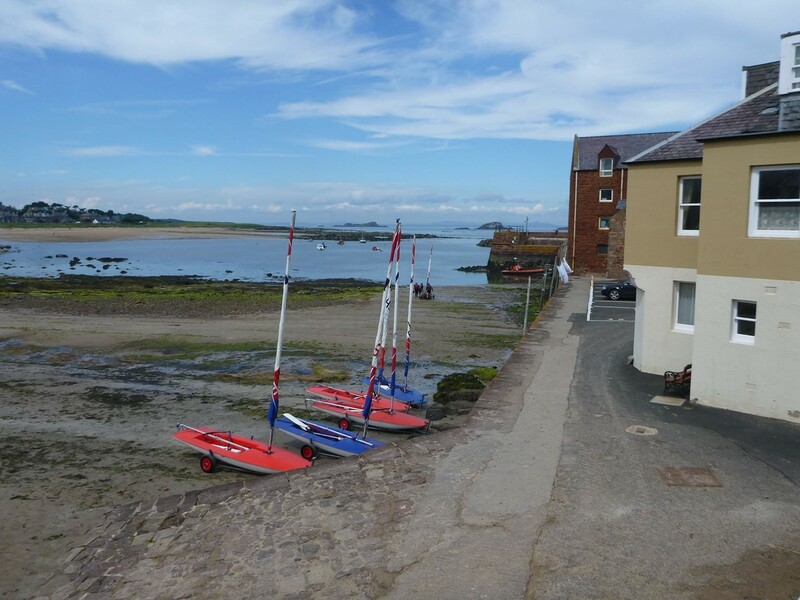 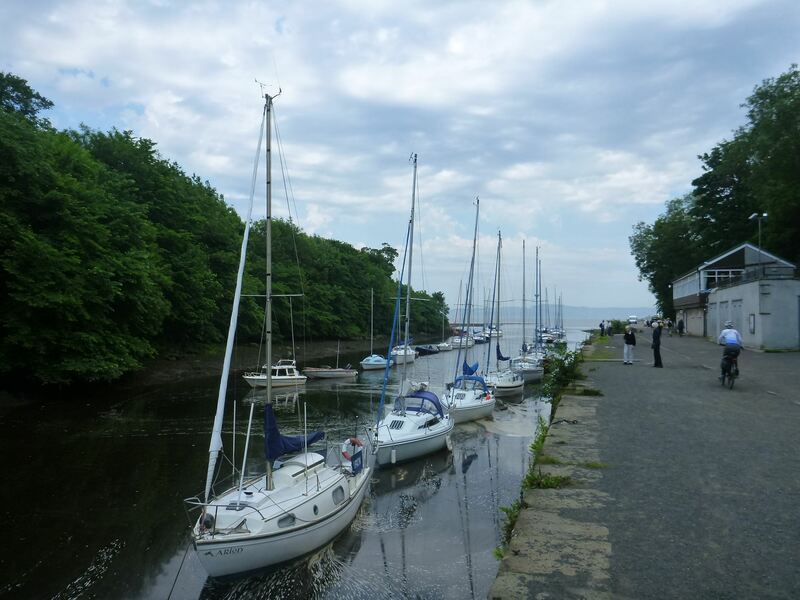 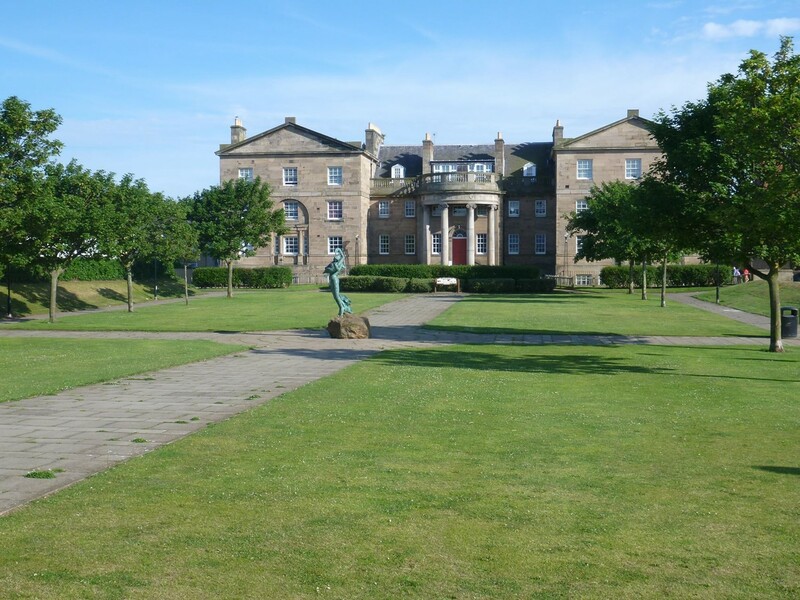 Starting in Helensburgh we follow the trail across Scotland for 134 miles to Dunbar in the east. 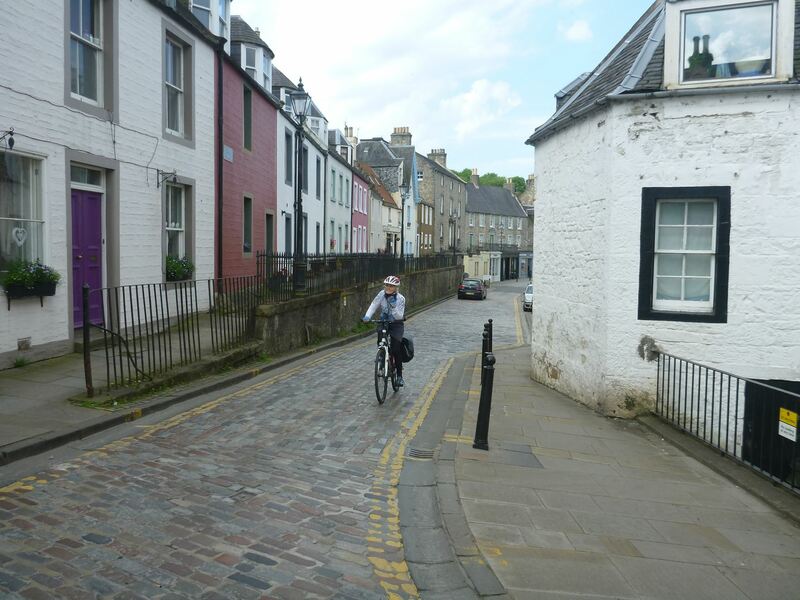 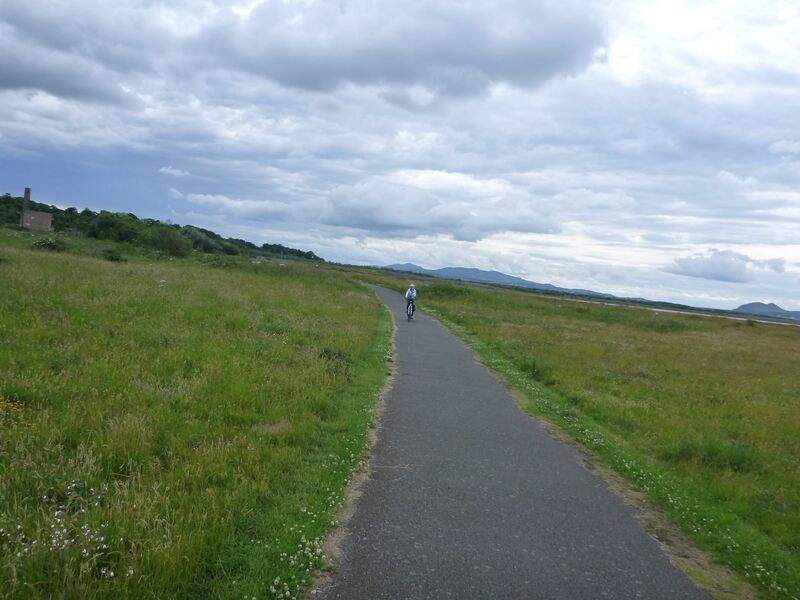 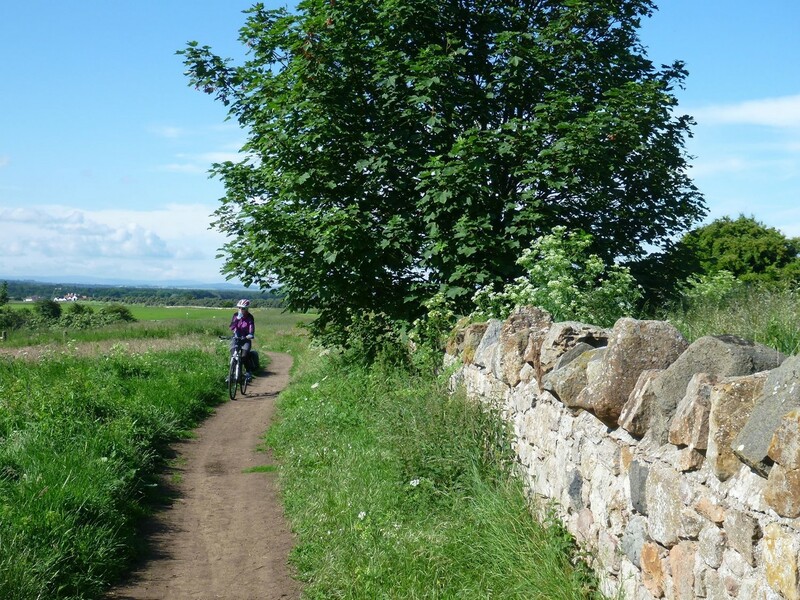 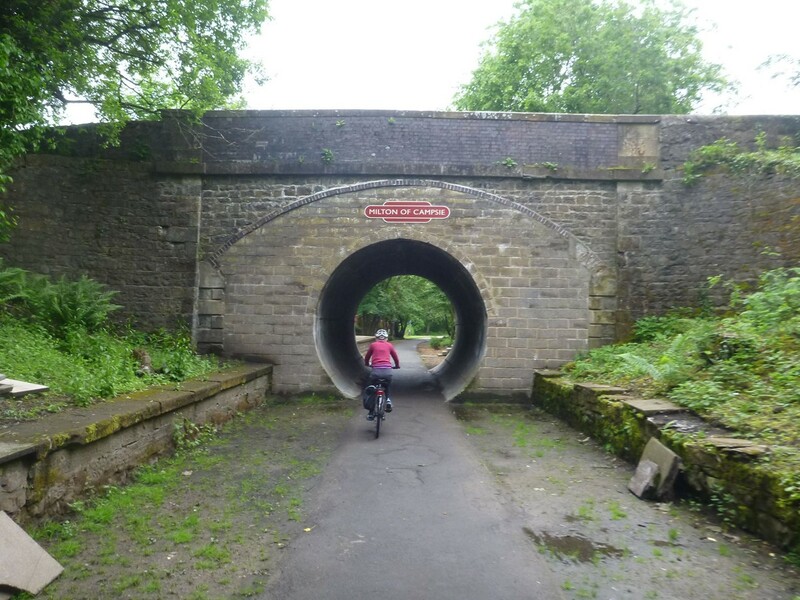 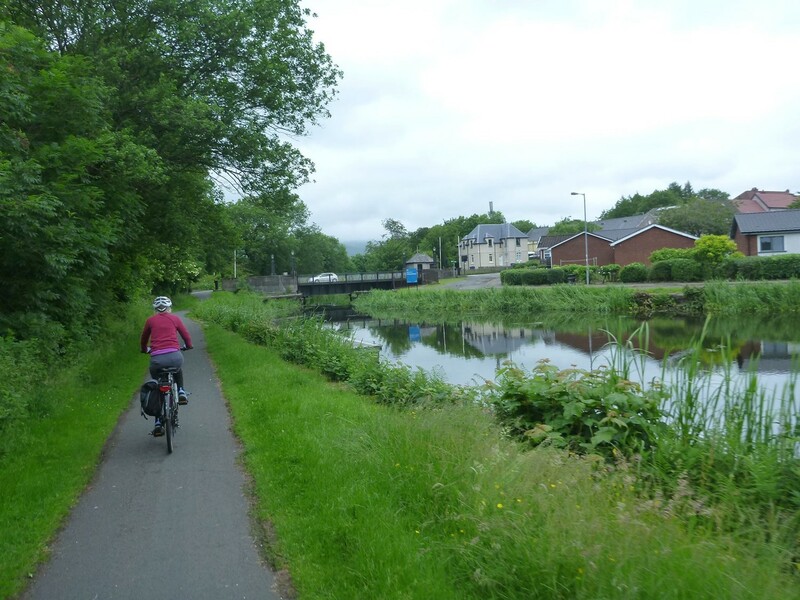 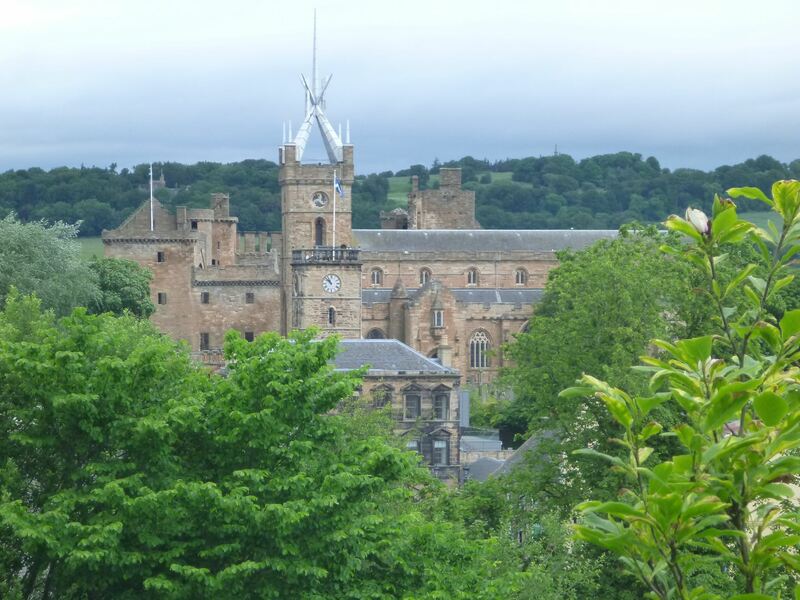 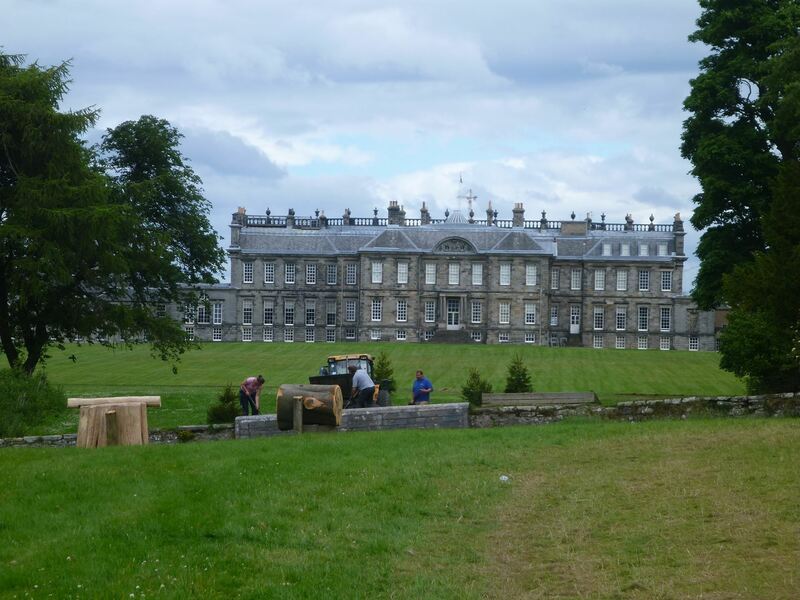 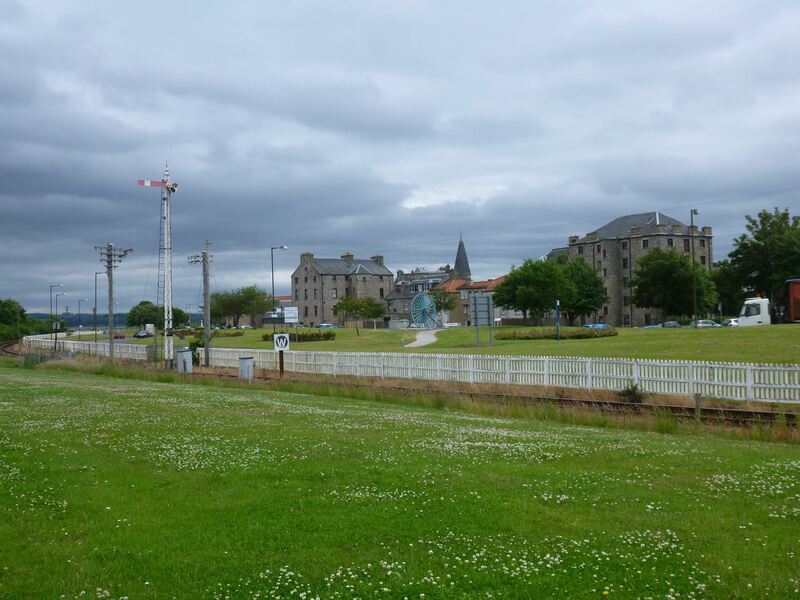 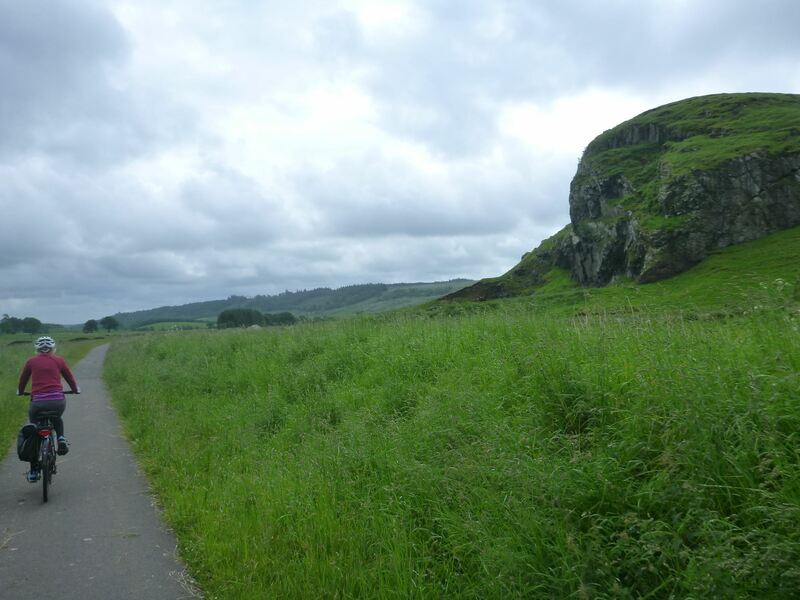 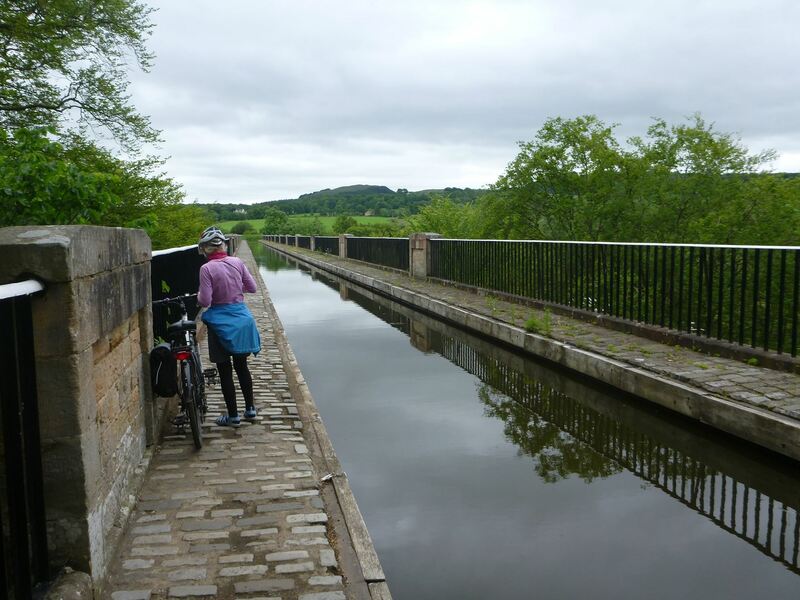 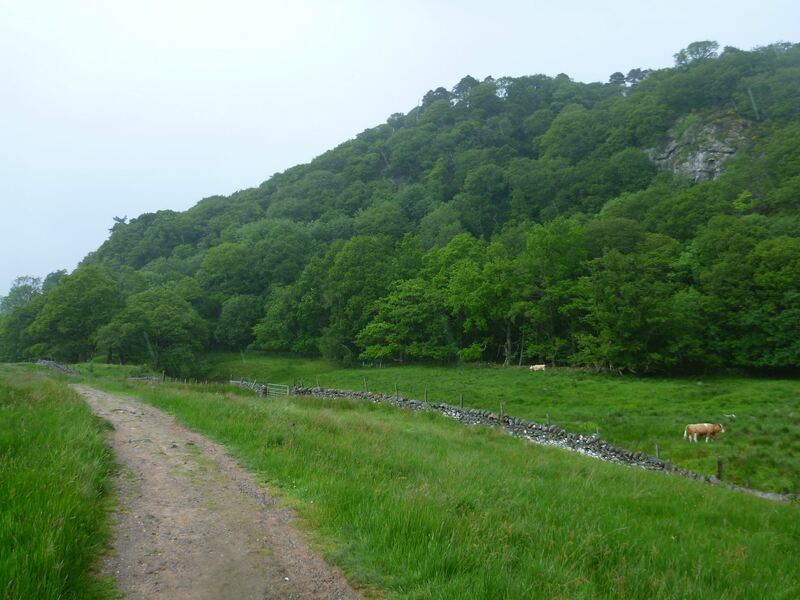 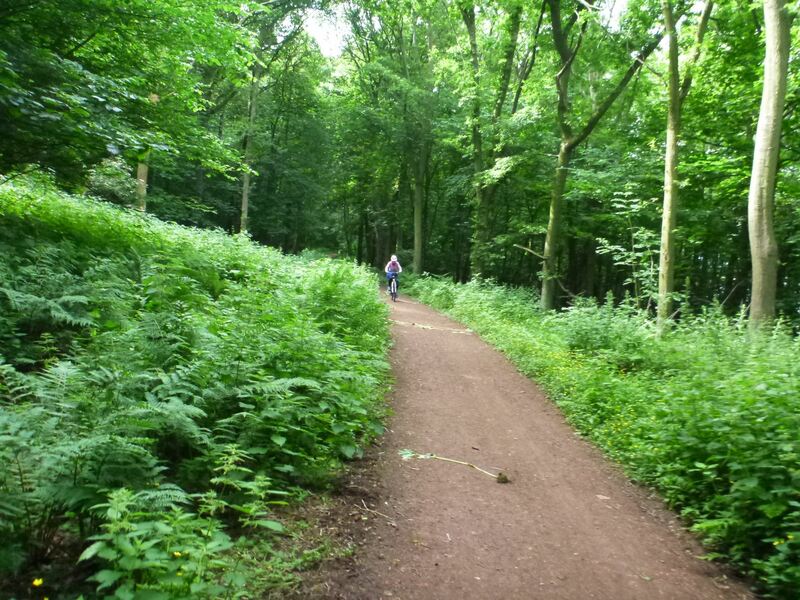 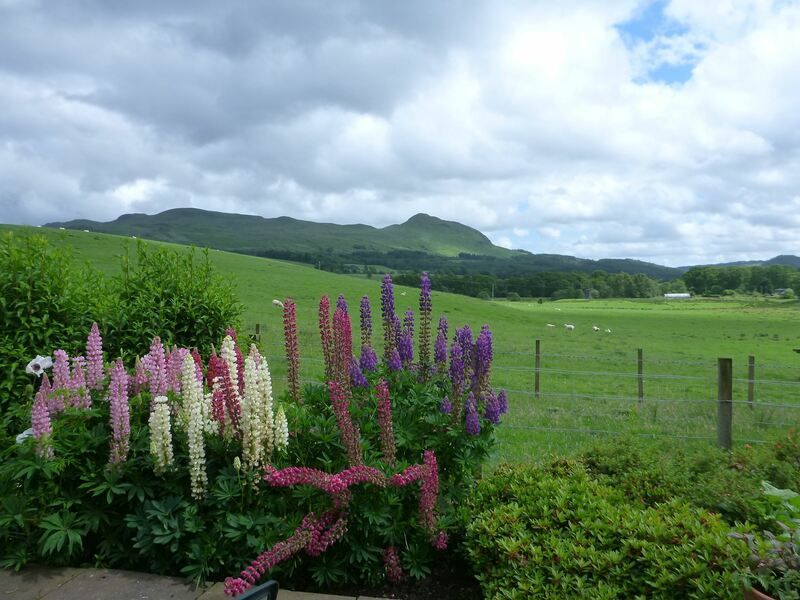 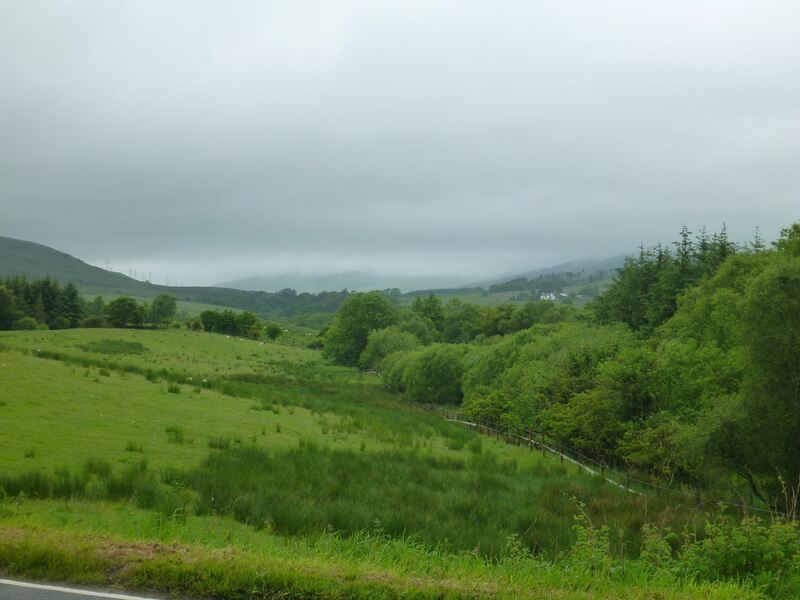 The trail passes through villages, towns and Scotlands capital city - Edinburgh. 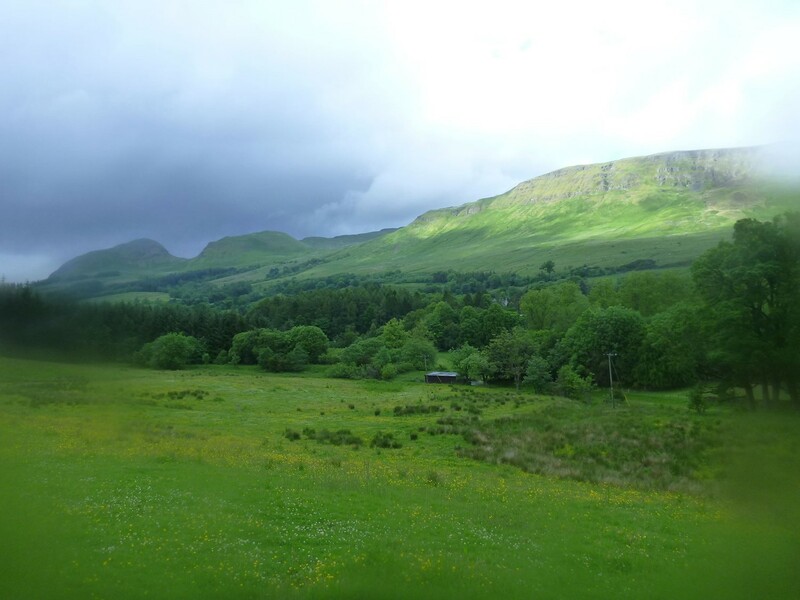 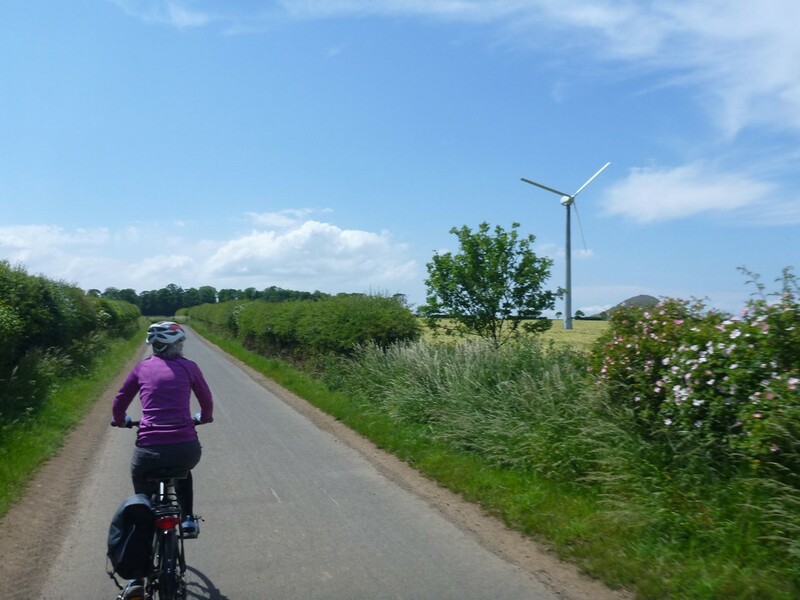 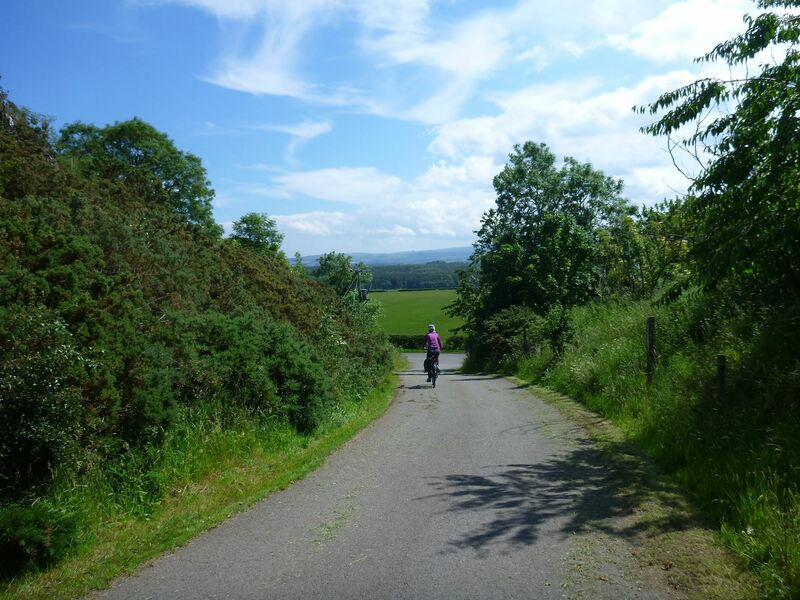 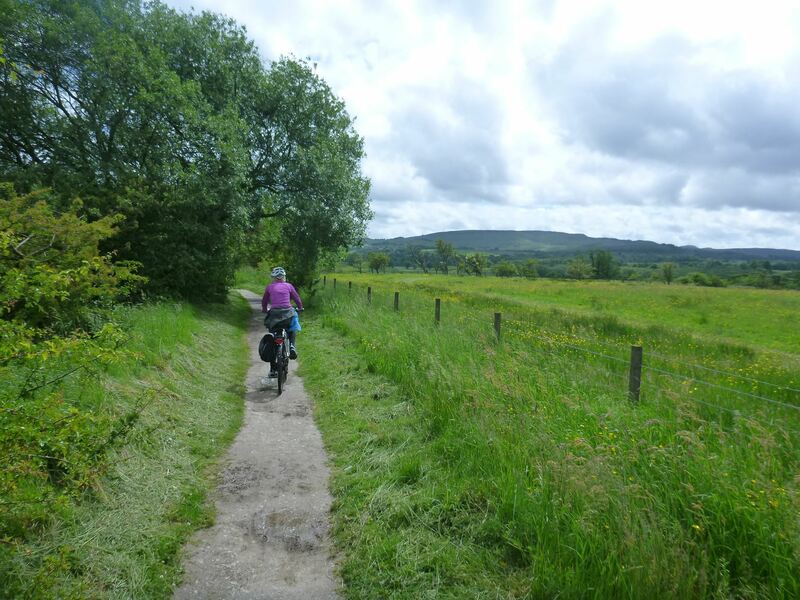 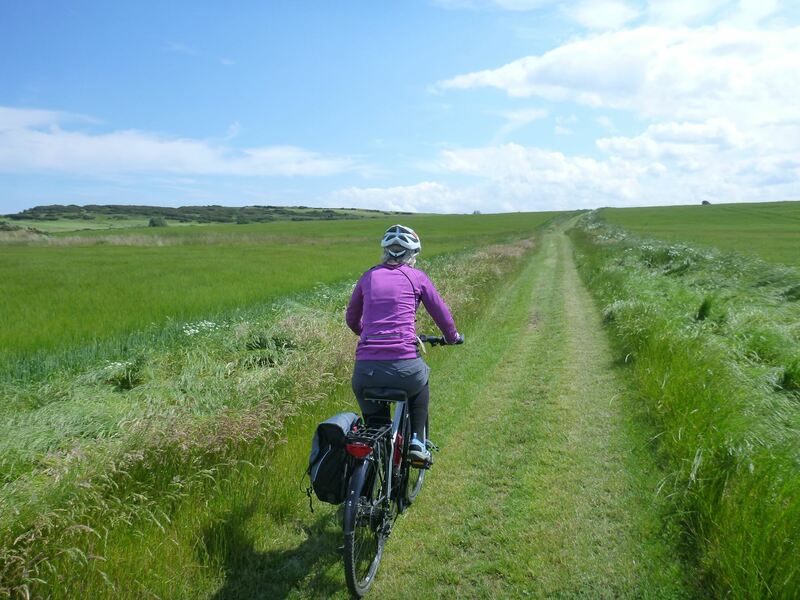 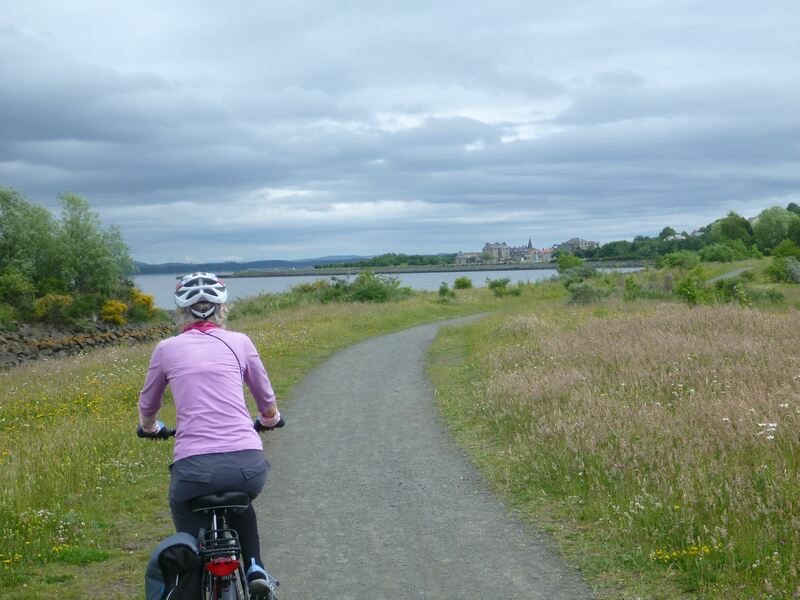 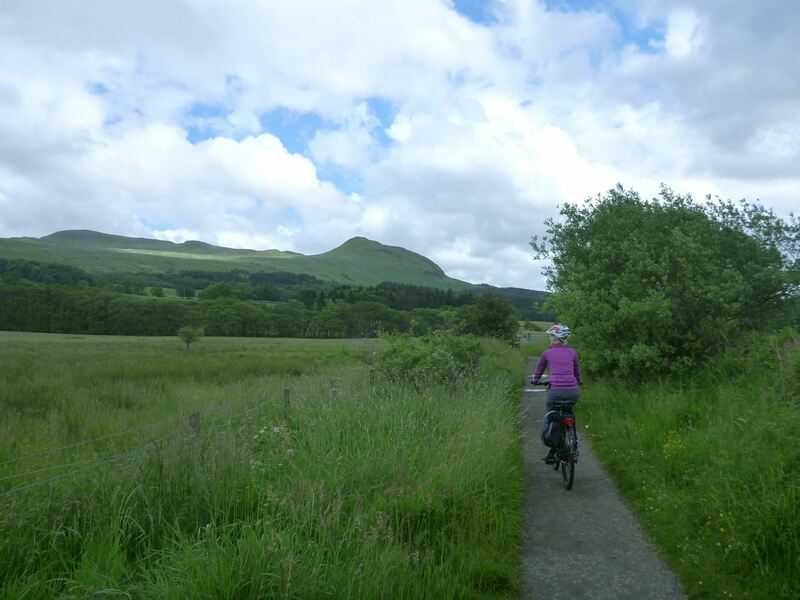 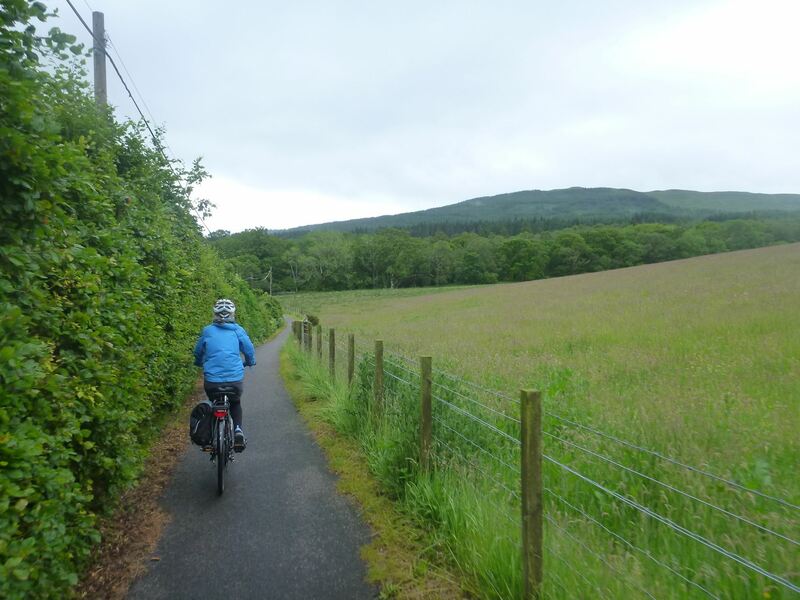 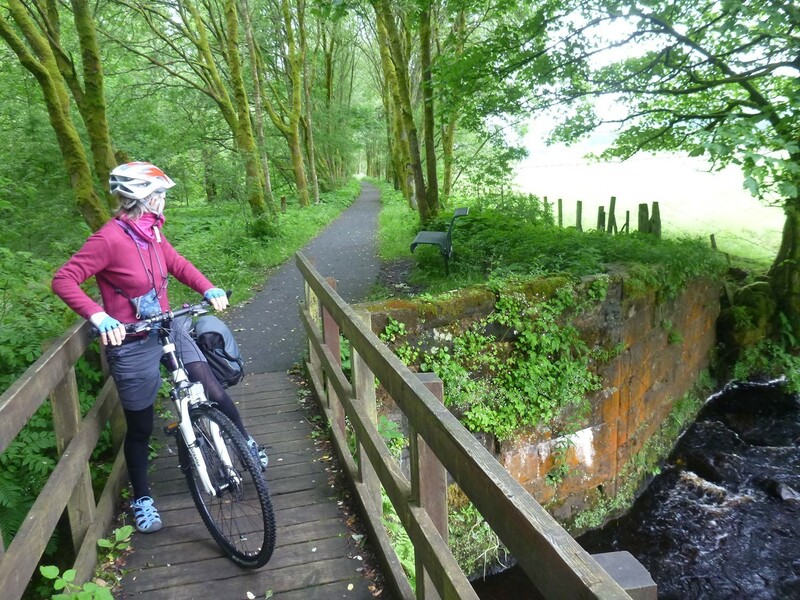 The John Muir Way includes some surprisingly remote stretches and there is no greater way to enjoy Scotland’s scenery than by cycling. 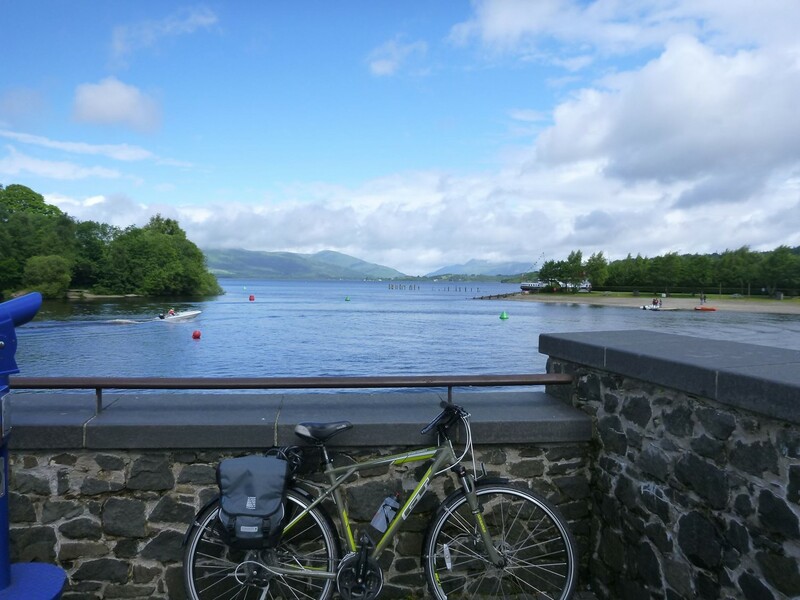 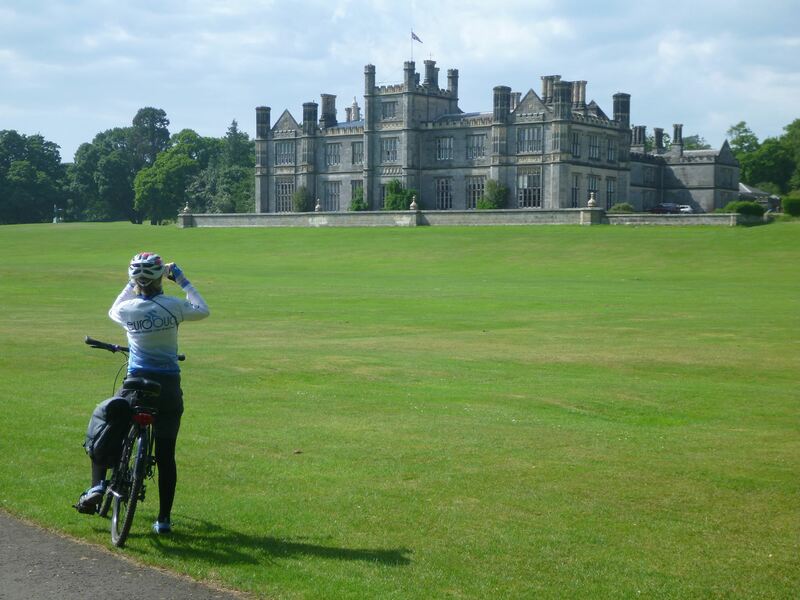 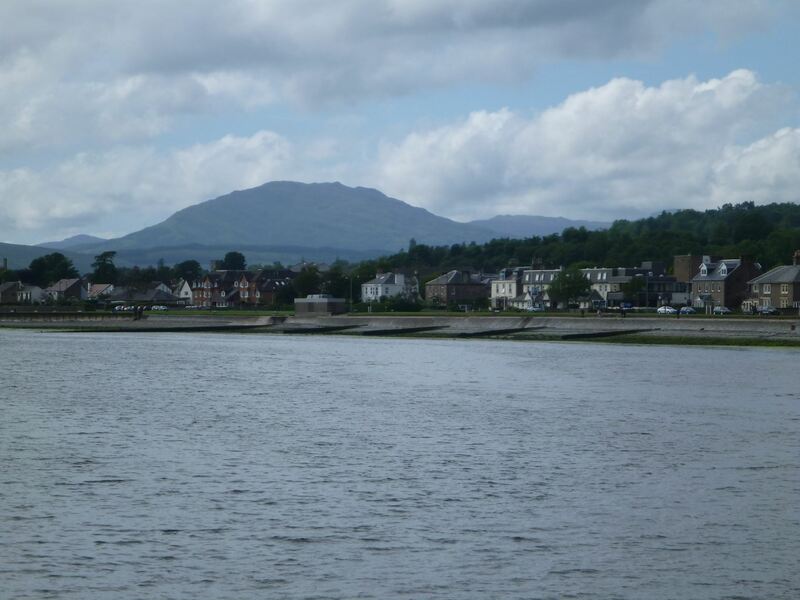 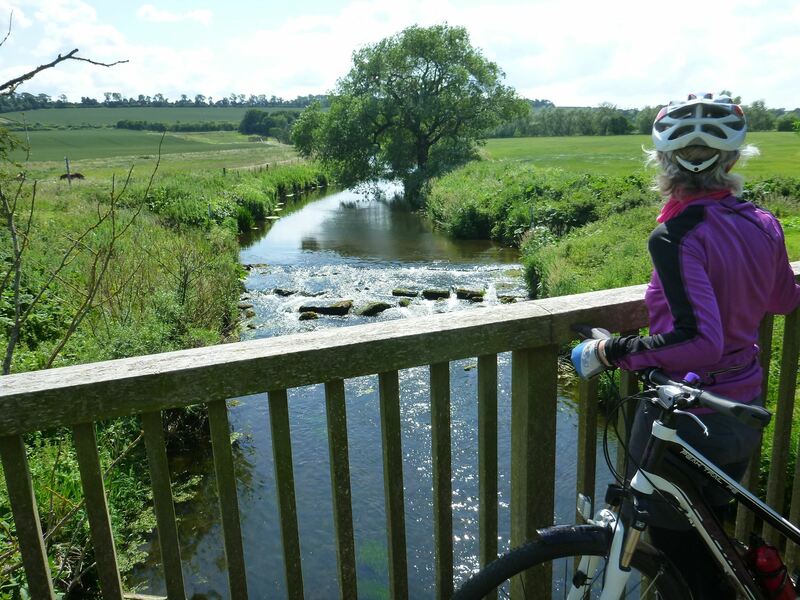 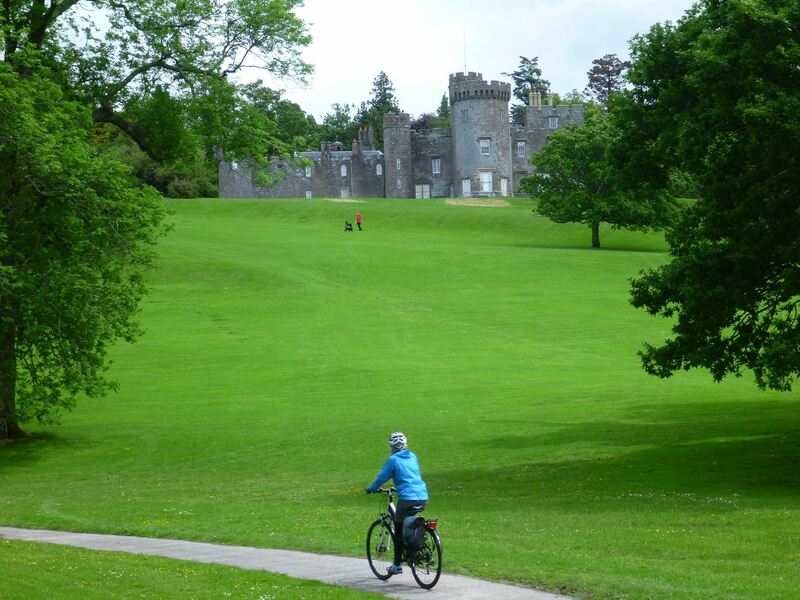 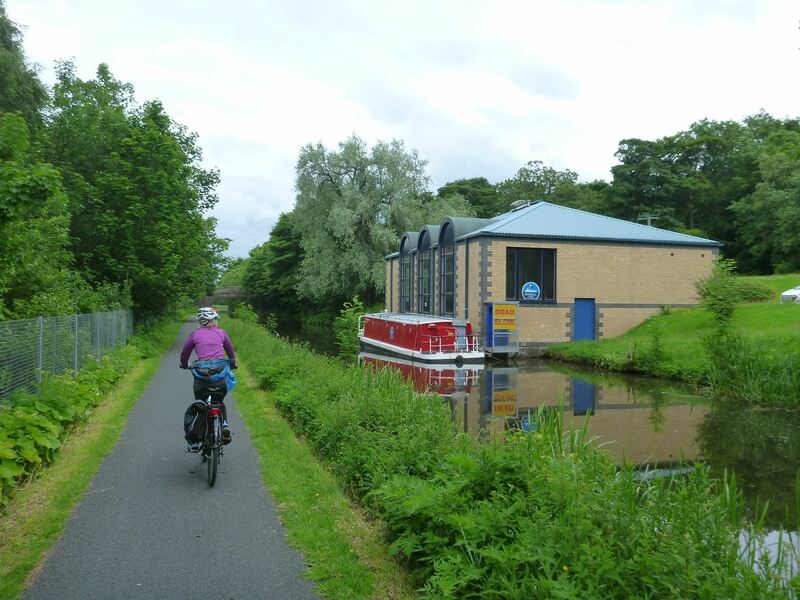 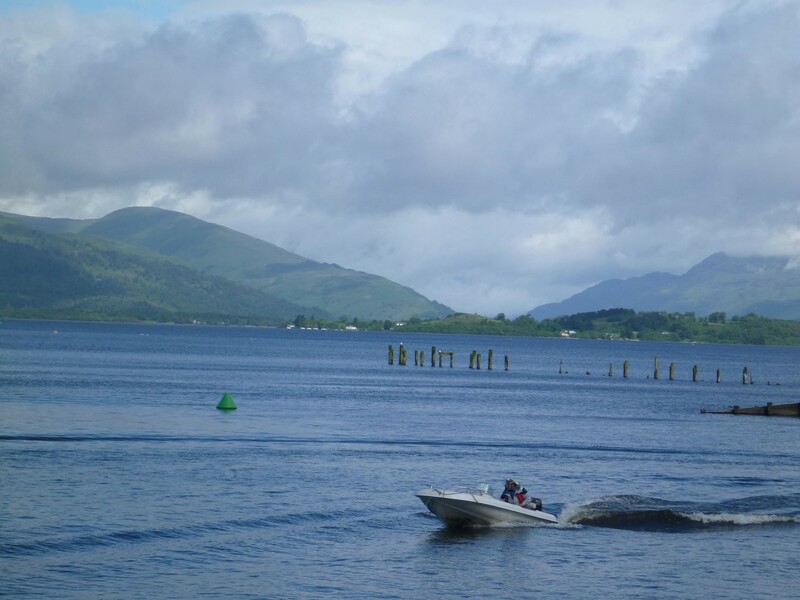 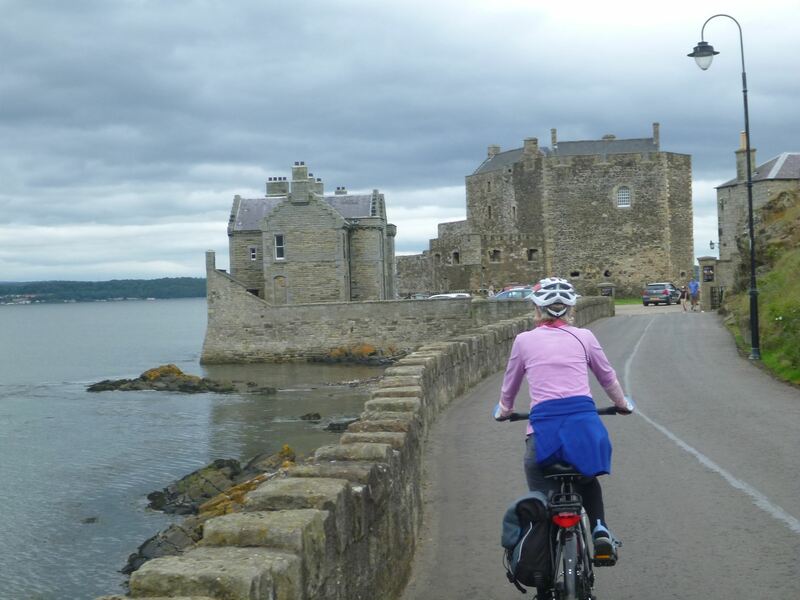 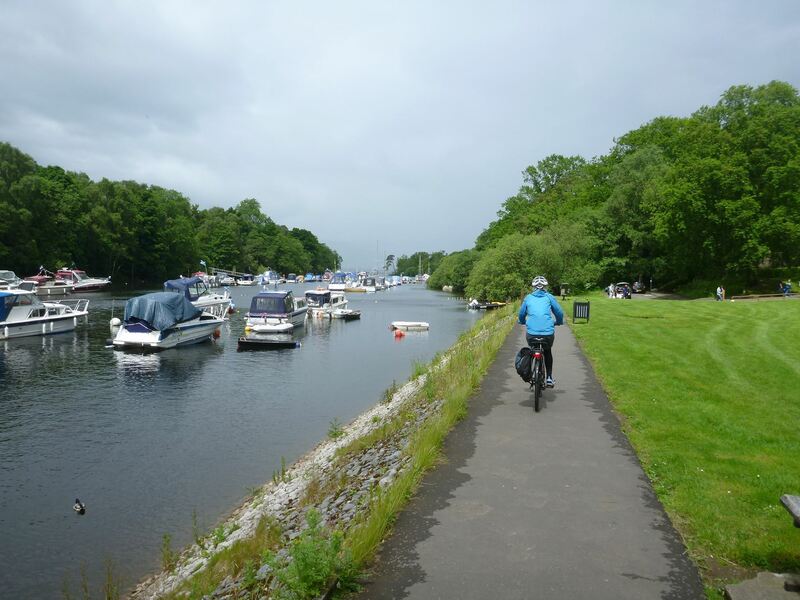 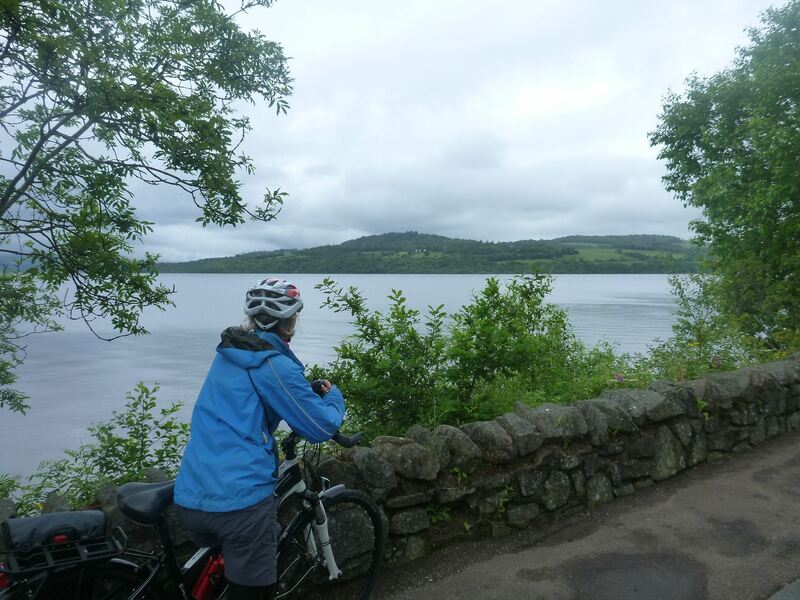 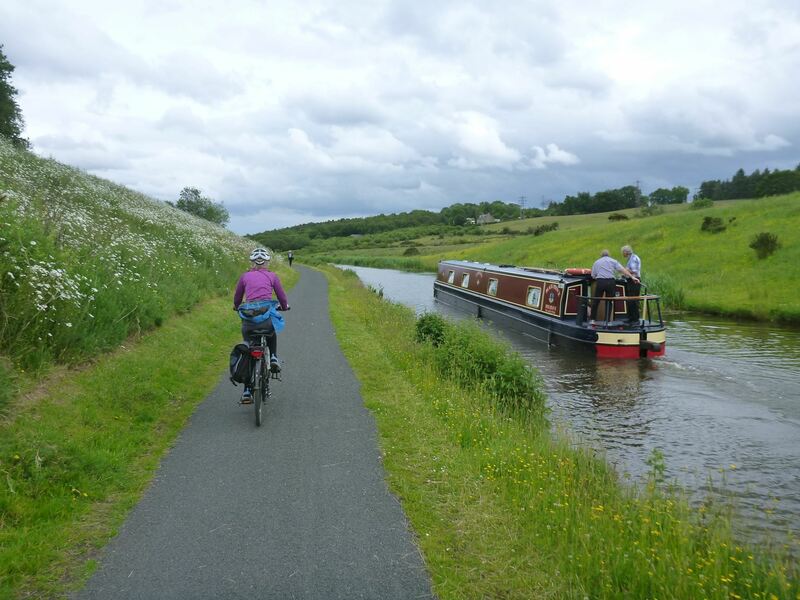 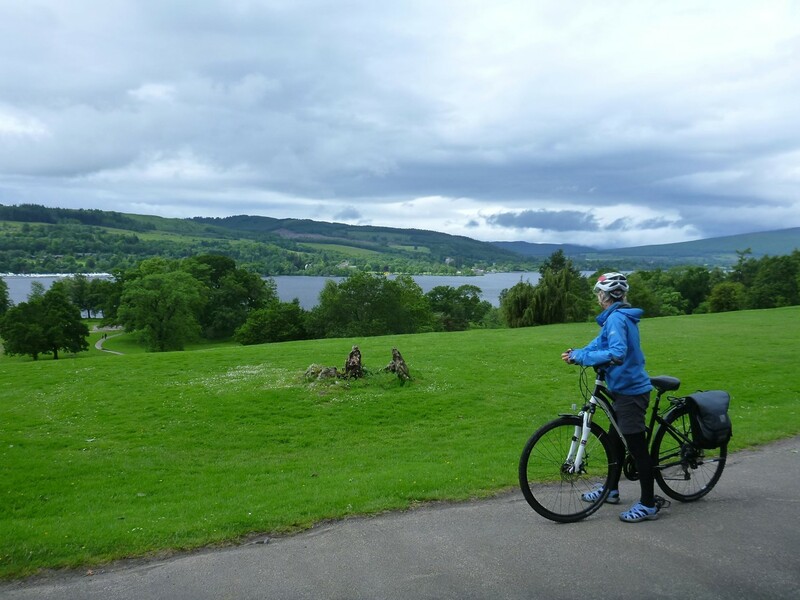 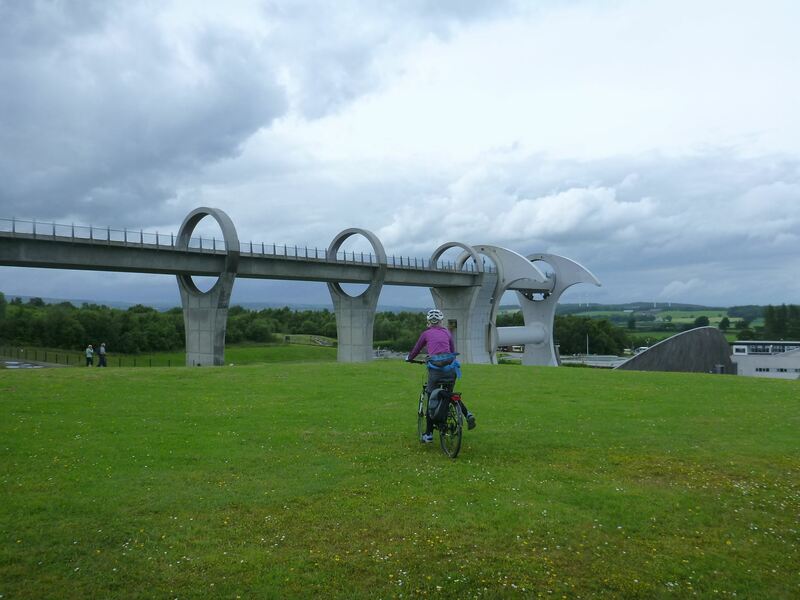 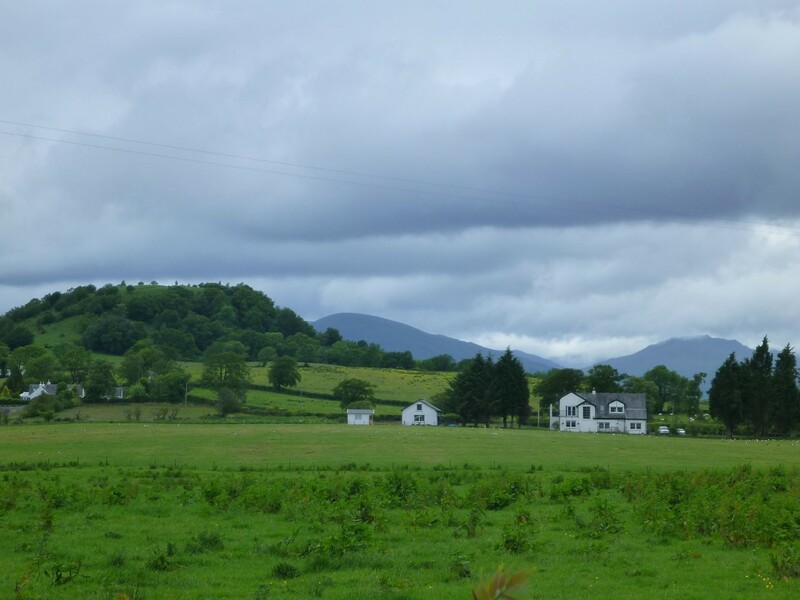 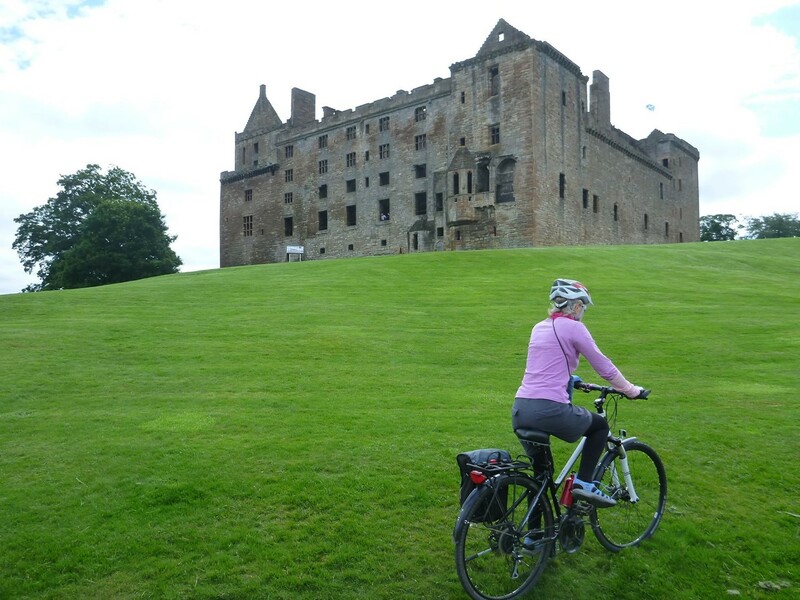 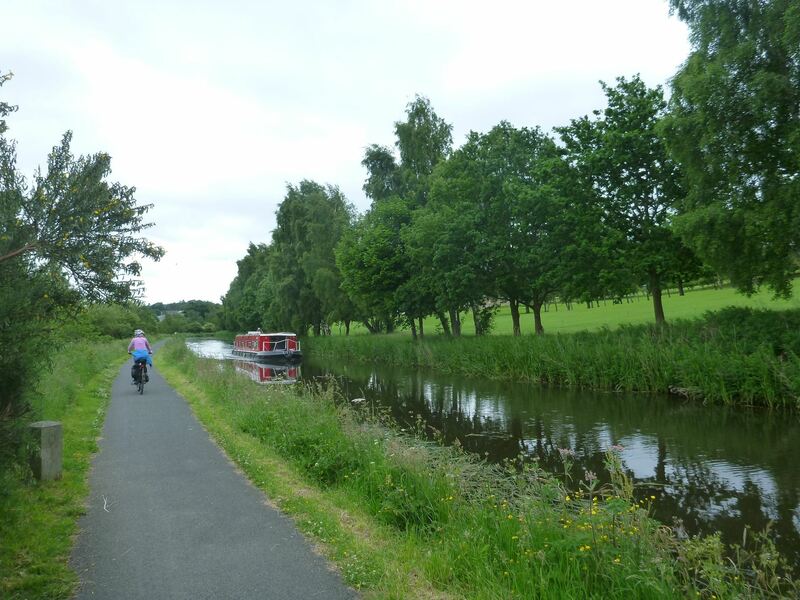 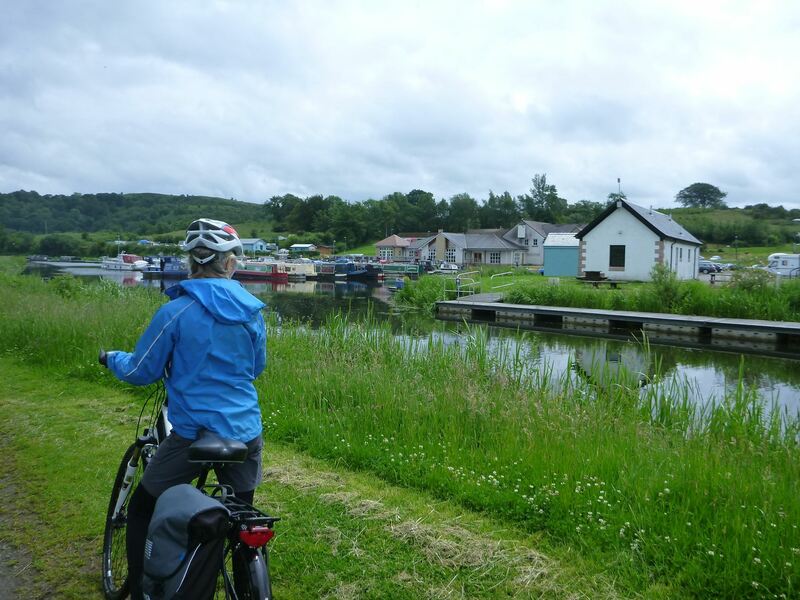 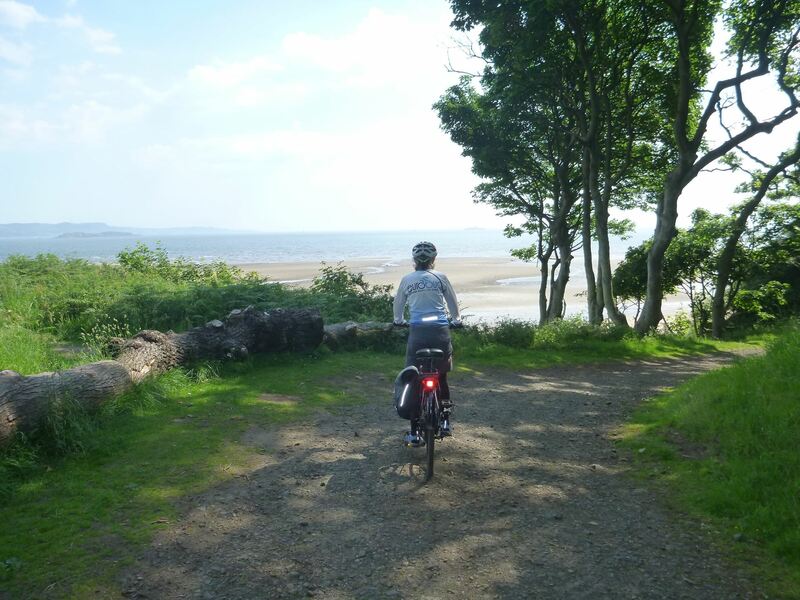 You will cycle through Scotland’s first National Park ‘Loch Lomond & The Trossachs’, on canal towpaths to the Falkirk Wheel and Linlithgow Palace then through Edinburgh’s capital attractions to the coastal expanse of East Lothian with its sandy beaches and rocky coastline. 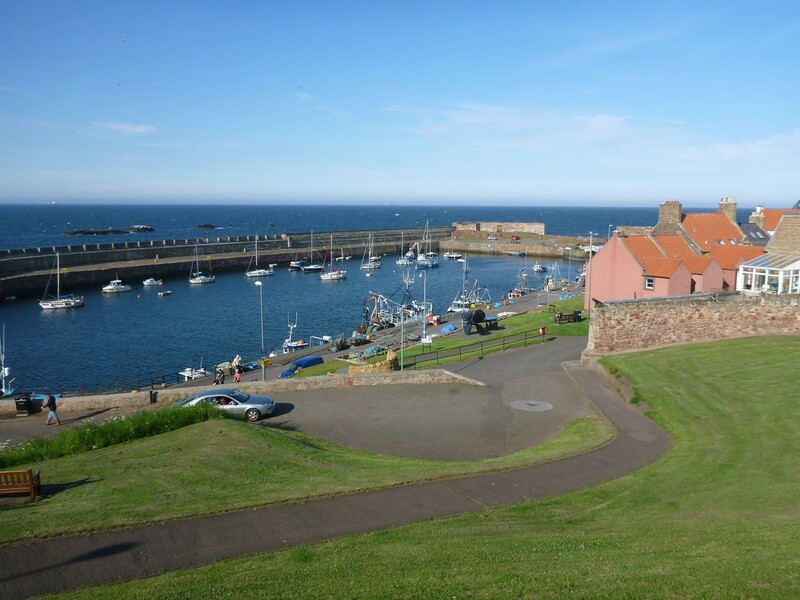 We finish at John Muir’s birthplace in Dunbar.